Sarah is Sam's best and only friend, and has been for as long as either of them can remember. While they are about the same age, Sarah has some vague recollection of the times before the apocalypse, though she cannot remember any details. 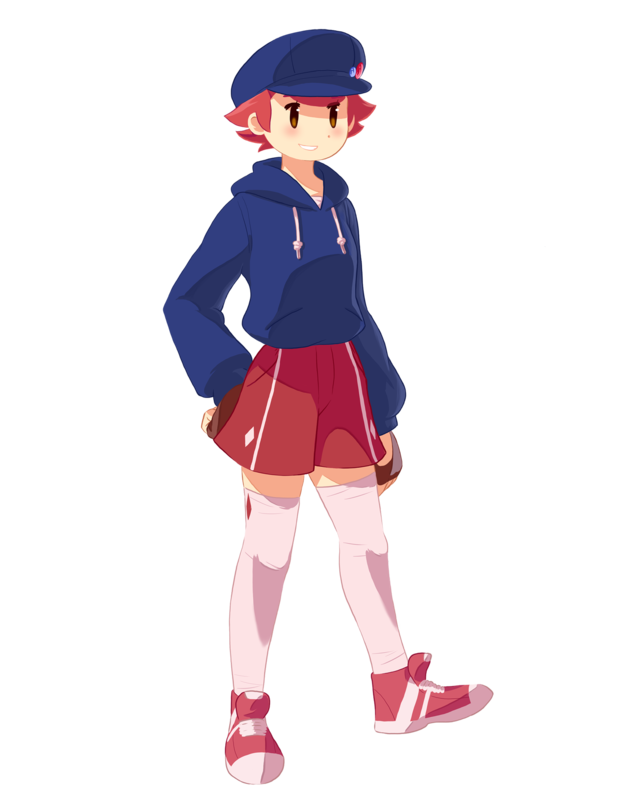 She is a cheerful and generally good-willed inventor, who spends her time assembling useful gadgets from various pieces of junk and wreckage. Neither she nor Sam has ever met another human, and it is her optimistic attitude that allows both of them to cope in an otherwise lonely world. 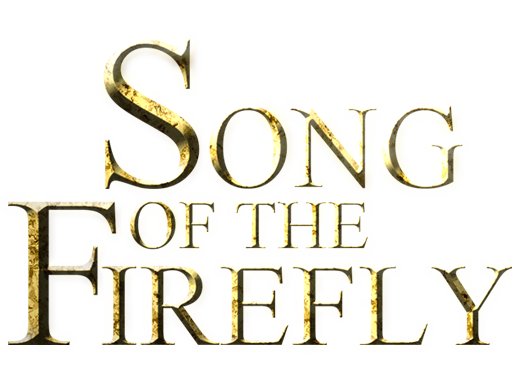 Sam's goal in Song of the Firefly is to find Sarah when she goes missing. She leaves behind no hint of what happened to her, save for her earliest invention: the firefly lantern, which Sam uses to illuminate the world that is otherwise shrouded in darkness by a thick dust cloud.